As some of you may know AWS certificates expire and when they do so you need to recertify. 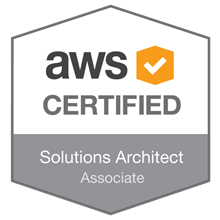 And that's why I will talk about my impression after passing the AWS Solutions Architect Associatee Exam in April 2019. Last time I went to pass the exam was in 2017. 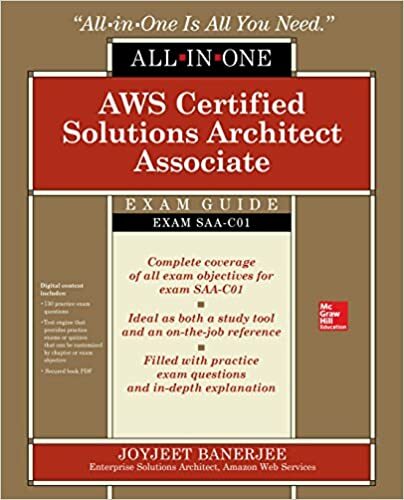 I've heard that the exam has significantly changed after the changes AWS did in 2018. That was the perfect time for me to prepare for the exam as I was participating in a recruitment process and it was beneficial for me to brush up my AWS knowledge. Spoiler alert: I've got the job I wanted as a nice addition to the AWS certificate. Last time my preparation to the AWS exam was very shallow. I mostly focused on the pillars of AWS: EC2, S3, VPC thus skipping a lot of "new" services that I had no prior experience with like Kinesis, Lambda etc. That was a mistake, but likely I got lot of VPC and networking related questions. 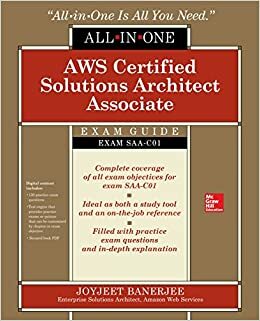 A Cloud Guru AWS Associate exam video course. This time I had a full access to the Cloud Guru website provided by my employer. I would say that it was much more convenient in comparison with the same video course that you can buy on Udemy though Udemy is cheaper. This course is intensively update by ACG to reflect the changes in exam as well as videos are updated when AWS changes something in the covered services. There're quizes plus the final exam simulator. In my opinion this course tries to cover too much of AWS and in some cases gets in too much detail thus distracting your attention from what's really important to pass the exam. As I said it before my employer paid for it thus considering its humongous annual price of $492 I save a lot of money. Will I pay the same amount myself? Definitely no. $10 for the Udemy course is ok, but I don't see why to pay more if the only thing why I need it is for passing one particular exam. I don't want to be a maven in AWS/AZURE/GCP simultaneously and that's the audience that cloud guru caters its courses and materials. My score for its Udemy course is 4 with minus due to lack of updates It's not worth the money to pay for the full-blown ACG access if you pay out of your own pocket. You can not prepare for the exam by just watching the ACG videos and doing the labs! Whizlabs prep exam. Firstly, this is not a brain dump of the real exam. During the real exam I had some (less than 10%) of questions that were similar to Whizlabs but the wording was so different that I would consider it as a coincidence. Whizlabs has close to 1000 of questions related to AWS, every answer is usually explained with a reference to the documentation. If you finish the final Whizlabs aws exam with > 80% score you're ready for the real exam. This was the other 50% of my preparation for the exam that was worth every penny spent. After all the preparation I did I've passed the exam with 91% score in less than one hour and had more than an hour time left as it's supposed to take 130 minutes to complete the exam. Good luck with passing it! Actually, it's the opposite of a book that aims to teach you the basics of AWS in just a few hundred pages. I read it to brush up my AWS knowledge before coming to interviews. And for this exact purpose this book is just perfect. It doesn't provide you the same breadth of information as for example Cloud Guru's videos. It gets you straight to the point where you need to be. AWS course on the Cloud Guru platform is worth it only when you can get it for free. Paying for it is pointless in my opinion as it gives you lots of information that you don't even need but doesn't prepare you good enough for the AWS exam. This book gives you just enough knowledge you need to pass the exam though I would recomend to go through test exams at least a couple of times before going to the real one. My score is 4/5. This book is relatively new but the pace of change in AWS is so fast that this book is already outdated in some of its aspects. Battlefield 1 looked like a disaster to me, though it had historically precise arms and vehicles its single player looked unbelievably lackluster in comparison with what the players were given in Battlefield 3/4/Hardline. It was OKish, but looked more like a tutorial to all the bells and whistles that the game had. That was the first Battlefield that I hadn't completed as it was tood boring to my taste. How wrong I was back in those days. 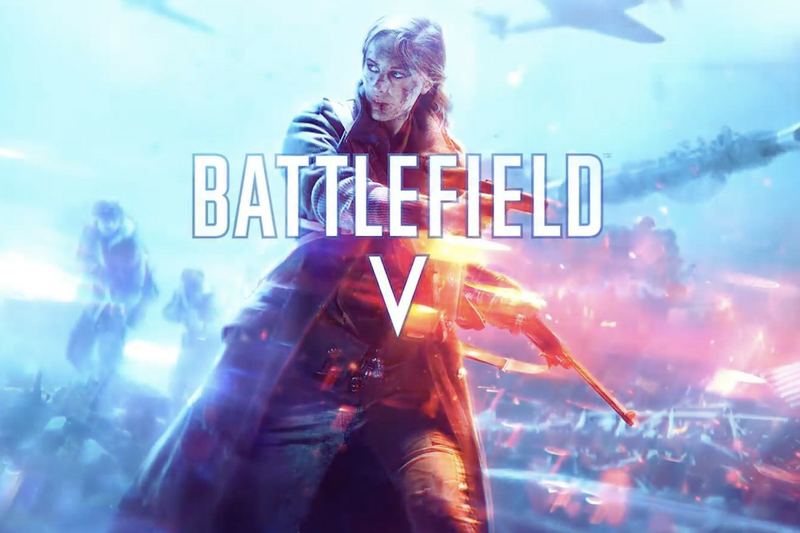 Battlefield V has the worst single player across the whole Battlefield series. Yes, the decorations are nice, the arms and vehicles are there. But apart from one "chapter" every other part of it can be described as overwhelming waves of foes that you need to go kill in order to finish the game. That's it, no scenario at all. Battlefield V is a good benchmark for your videocard, but I'd not recommend anyone to play its single player if the one doesn't want to be disappointed. 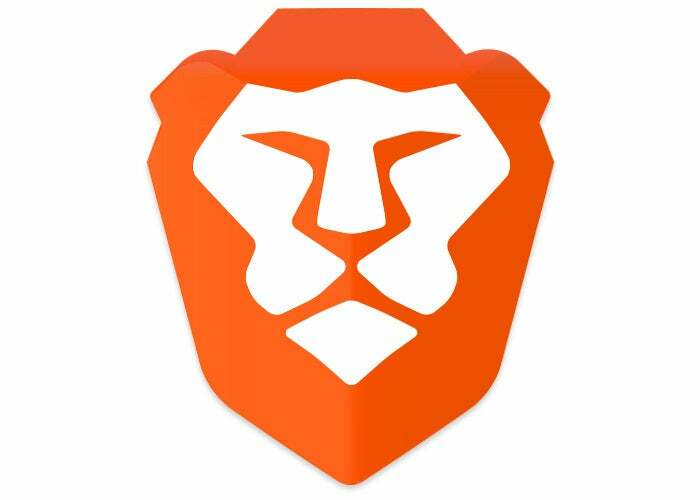 Brave is a great browser. Nice and slick. Fast and secure. The only problem I had with it is its annoying lack of good quality third party extenstions. Unfortuntely, since this week it's also prohibited to use at my work due to security reasons. That's why starting from this week I'll give a try to Yandex browser on the Mac that my employer gives to me. The first impression it made was unexpectedly good, not considering the integrations with Yandex services that you need to switch off almost immediately after the browser launches as they are annoying as hell. We had one and off relationships with Brave before, but I couldn't jump off the Google's dreadnought as I had problems with using email with Brave. I would say that Terraform is the most unsophisticated tool from Hashicorp that I know. However, if you're thinking that's a bad thing then you're wrong. It does a bunch of things that anyone else who has a glimpse of AWS/Openshift/Azure/etc SDK plus a bit of any scripting language can easily do without loosing a sweat. But that's its main ace in its sleeve. It does a simple thing and does it very well. It encapsulates all the knowledge about different providers in itself allowing you to use one interface amongst them all. Considering what Terraform is I would say that this book is too much long and it goes in too much detail. But as with Terraform itself that's not bad because the more you know the less you fear. 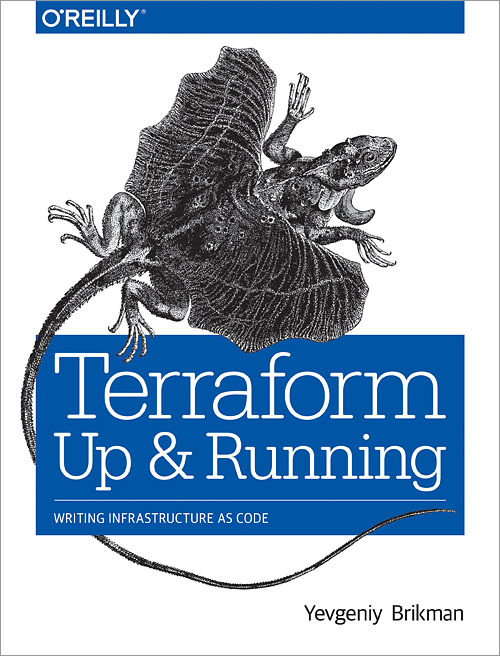 And this book allows you not fear Terraform and be productive with it since the very beginning. I always had a strange perception towards writing tests in Ruby. Ruby is a language where making a change is so easy that you feel empowered to do more than you planned. And it forgives you a lot, allowing you to increase the amount of tech debt that you app accumulates during the development. And sometimes you realize that you can't progress anymore without sacrificing on the stability of your application. And at this phase usually tests come into play to help you to gain control over your codebase and make it robust. This book is a great introduction to start writing tests in Ruby. It teaches you concepts that are common, with very little emphasis on RSpec features. In my opinion the coverage of Rspec features is shallow, after reading the book I had to refer to the documentation a lot. Mocking frameworks are covered very poorly. 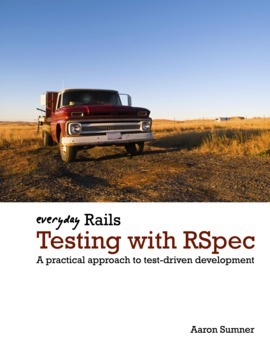 But as an introductory, especially if Ruby on Rails is your bread and butter this book is great as it's nicely written and doesn't get you bored which is very rare amongst the books about testing. It's even more useless than the "4-hour work week". Tim is a cool guy, but the book looks like his diary with all the recipes that he has been meticiously testing on himself without any scientific or medical proof whatsoever. Don't waste your time on it, just read a few of his blog posts. The author considers his book as an introductional tutorial, which it's definitely not. I was a bit disappointed first as it goes into too much detail on the basics of web development and Rub y the language, but then I got enlightened. 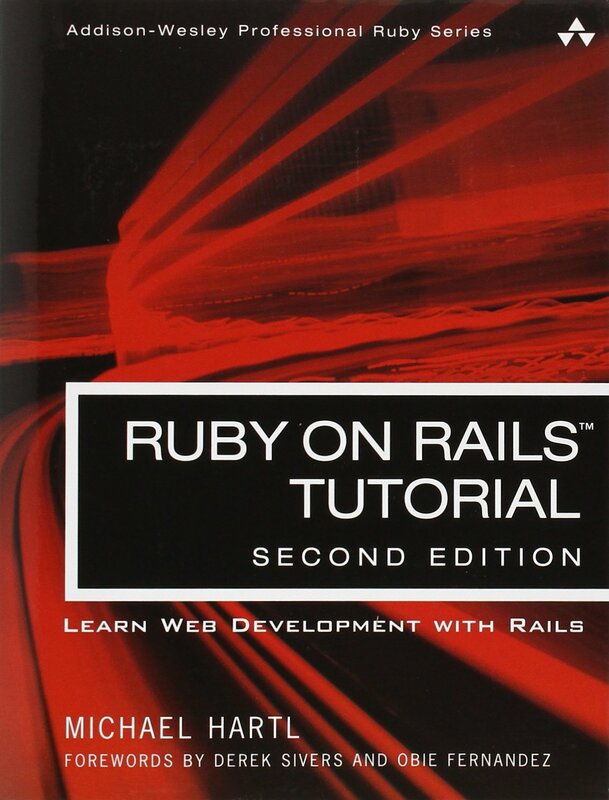 This book is called "Introduction to Web Development with Ruby on Rails", therefore it doesn't expect its reader to have any experience with RoR, Ruby or web dev whatsoever. I wish I had read a book like this before. Unfortunately, the heyday of RoR has been long gone, but this doesn't make this book any worse. This book is a must read if you're thinking to touch any RoR project. 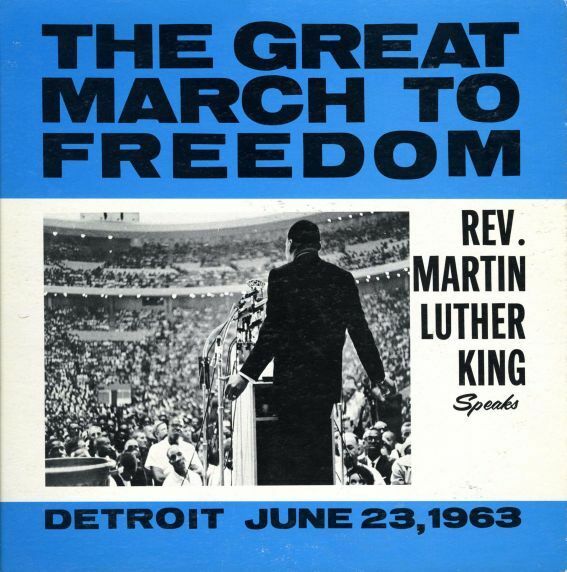 The most valuable asset that this book gives is its reading list given at the very end of it. 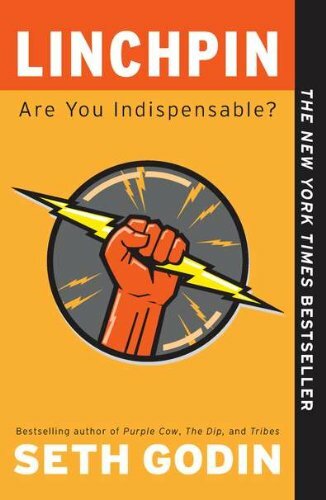 Tim Ferriss is a cool guy with a long list of achievements, I just don't agree with some of the things written in this book. Plus, as it was written in 2007 a lot of stuff that he tries to explain in detail like the easiness of creating your own info products and remote work ubiquity are considered as trivial and don't need a lengthy multi chapter explanation as, I assume, was the case in 2007. 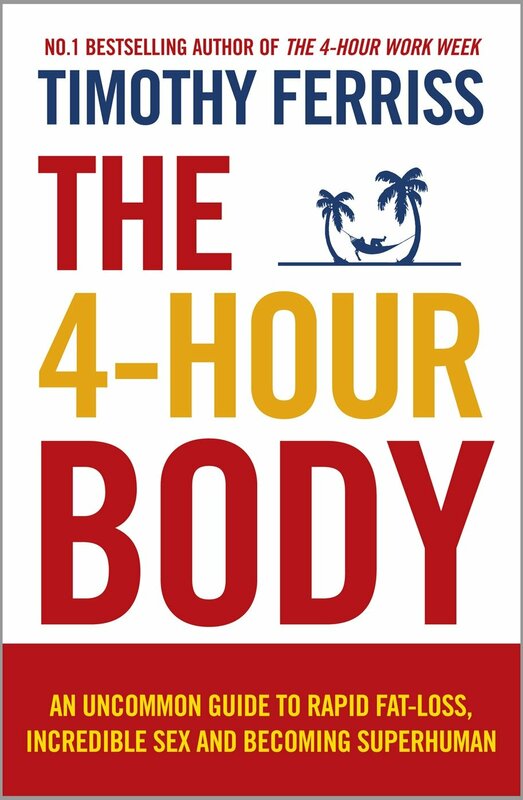 The "low information diet" principle coined by Ferriss will take a place at the top of my own list of the things that I strive to do for self improvement. Хорошо что я не прочитал эту книгу ранее когда ездил каждое утро по маршруту Москва-Петушки, достаточно тяжело ассоциироовать себя с героями и происшествиями этой книге. По моему мнению эта книга это квинтэссенция повести о российской интеллигенции: маргинализированная, никому не нужная, ждущая когда же откроется магазин чтобы купить херес который поможет приблизиться к сути бытия и чтобы не так тянуло блевать. Да, это герой уровня Гоголя и Пелевина. В каждом времени есть свои герои, но Венечка для меня навсегда останется примером того что ждет каждого беспомощного российского интеллигента нашедшего спасения от обыденных проблем в пьянстве: Сфинкс и нож в горле. This book doesn't reinvent the wheel, it will not teach you anything new that you haven't heard of before. This is simply a cookbook of recipes on how to always stay relevant and drift with the flow in the right direction. 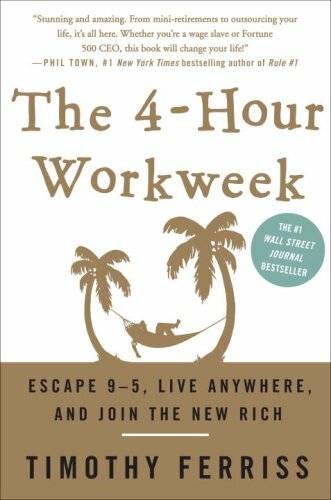 Very motivating, if you're a fan of Lifehacker that's definitely the book you need to read instantly. Well, if you're looking for a brief introduction to ML that book could be of some use for you. Unfortunately, it doesn't go far beyond that. Code examples that are bundled with the book have-not been updated for a long time, therefore some of them don't work. 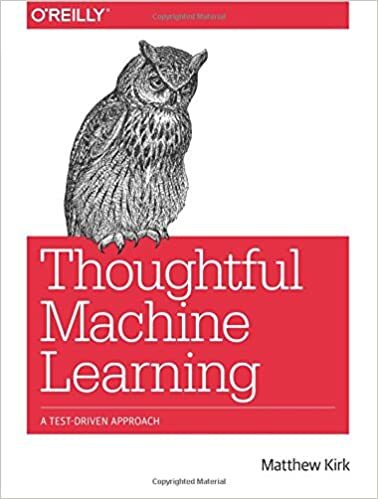 I reckon that If you had read a few blog posts from 2017 titled "Introduction to Machine Learning" with no Ruby code examples you would have known more than what this book teaches you. Go in Practice is a nice small book that in my opinion should be the starting point for every Golang programmer. As the language is so small you can learn it in a few days, but its libraries are its biggest value if you ask me and this book tries to explain why those libraries have allowed to scaffold such projects as Docker and Kubernetes. The book is boring sometimes, it goes in too much detail without a particular need. Explaining the methods of this or that class is too much of a burden for the readers in my opinion. VueJS is the new kid on the block, though it might look familiar to most of frontend developers who had experience with Angular 1.x prior to that. And that's not an coincedence due to that VueJS author was one of the former core contributors to Angular therefore he claims that he took the features that we of the most importance to community and got rid of the unneccessary complexity that Angular 2.x presents as its features. The book gives a lot of practical examples on how to start writing actual webapps with Vue, it even goes to such extent as how to deploy it and manage its data. Michael Koltsov's den © 2019 • All rights reserved.